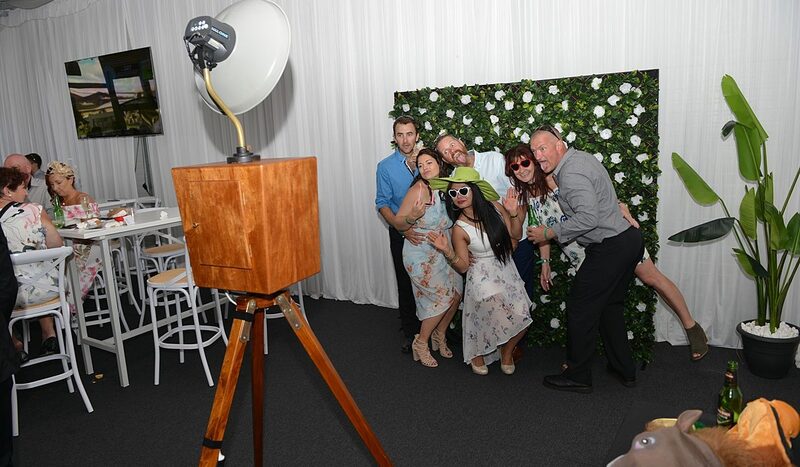 Our Vintage Photo Booth is a unique offering to the Perth photo booth hire market perfectly suited to weddings and corporate events. 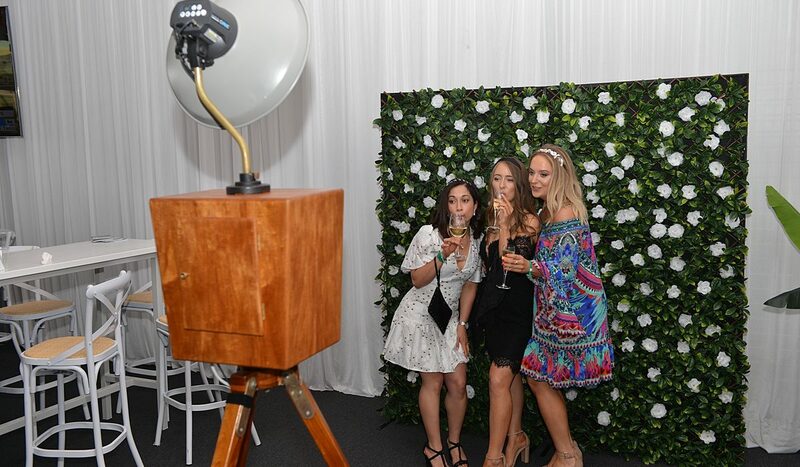 Hand crafted from Fijian Rosewood and Tasmanian hardwood, the Vintage Photo Booth strikes a beautiful and imposing figure at any event. The vintage theme doesn’t stop at the photobooth itself with the printer housed in a shipping case dating back to the early 1900’s. If you are looking for that ‘WOW’ factor for your next photo booth hire, then this new addition to the Adept Photo Booths Perth family is not to be missed. 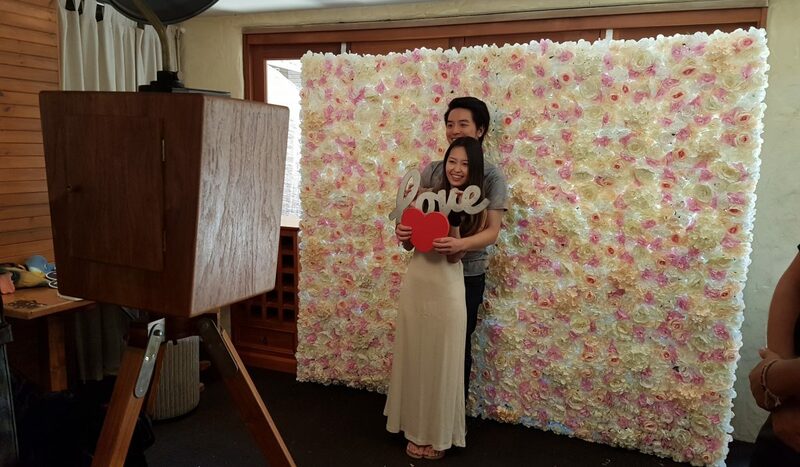 Each hire of our Vintage Photo Booth comes with any of our premium backdrops as standard, however this photobooth does its best work when paired with a Flower Wall from our collection. Hire of our Perth Vintage Photo Booth starts from $750 for 3 hours, so drop us a line now for an obligation free quote for your next event.